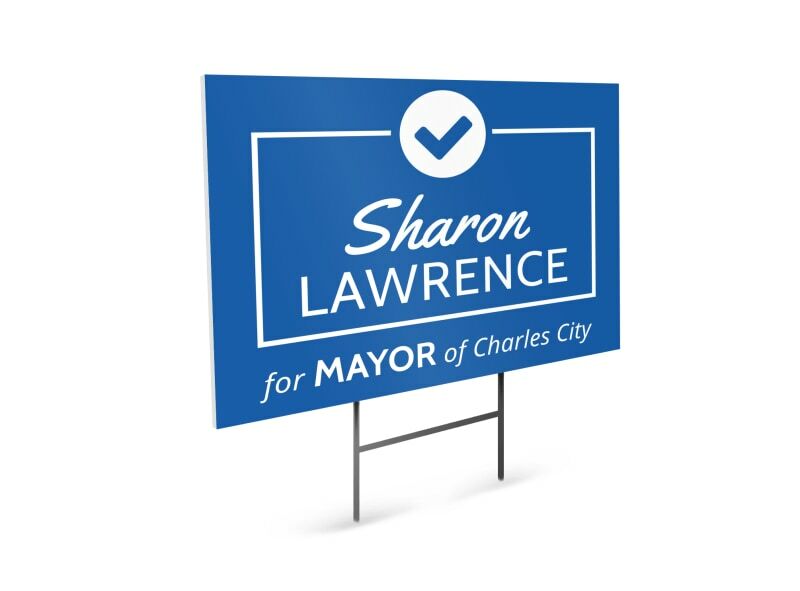 Customize our Mayor Campaign Yard Sign Template and more! 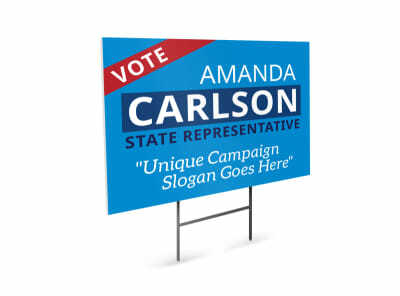 Give supporters the option of promoting your campaign from their lawn with this customizable yard sign you make yourself with just a few clicks of your mouse. Personalizing is easy so get started today. Choose from various fonts, colors graphics and add images of your own. Print from where you are for fast access to your yard signs.